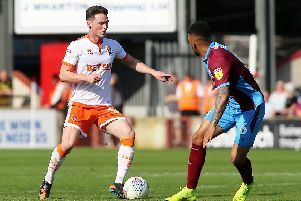 Former Blackpool loanee Paudie O’Connor struggled for game time during his short-lived stint at Bloomfield Road and it appears he is suffering the same problem at new club Bradford City. The centre back joined the Seasiders on a season-long loan deal during the summer but found himself behind Curtis Tilt, Ben Heneghan and Donervon Daniels in the pecking order. He was eventually recalled from his loan deal early having made just 10 league appearances, although it is understood Blackpool were already in talks with his parent club Leeds United to send him back so they could free up room to bring in other loanees. O’Connor was immediately sent out on loan to Bradford where he has seen just an hour of game time, again failing to feature in the Bantams squad on Saturday as they lost 1-0 to Fleetwood Town. Bradford boss David Hopkin revealed the defender was falling foul of an EFL rule which states a team may only include up to five loan players in a match day squad. But Hopkin did say the 21-year-old could now be handed a chance, telling the Telegraph and Argus: “It will be good to add another couple of bodies defensively and obviously I’ve got to look at young Paudie too. “He missed out again (against Fleetwood) because of the ruling. But I’ve not ruled out bringing him back in and it might have to be one of the other loans who sit out. “It’s a juggling act but fair play to Paudie. I spoke to him on Friday and he remains very positive. Hopkin also confirmed that Bradford were in close contact with O’Connor’s parent club Leeds, who are monitoring the situation. 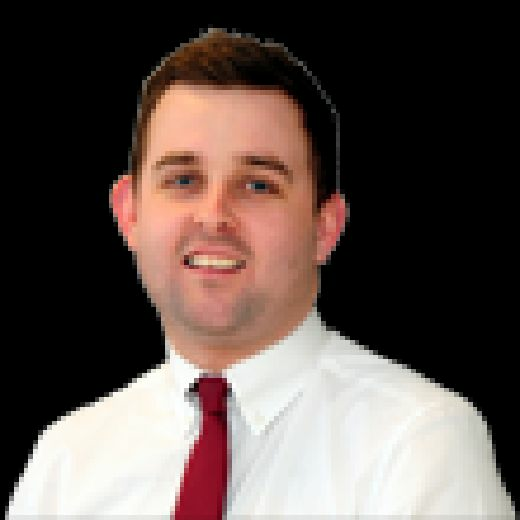 “Julian (Rhodes) spoke to Leeds last week and I’ve talked to them about the situation,” Hopkin said. “I think everybody is happy. Paudie is quite receptive to how things are going here. O’Connor made 17 appearances in total during his time at Blackpool, his most memorable display coming in the 2-1 Carabao Cup defeat to Arsenal. The Irishman scored Blackpool’s goal before being shown a straight red for a foul on Pierre-Emerick Aubameyang.